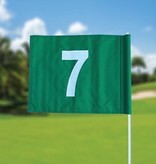 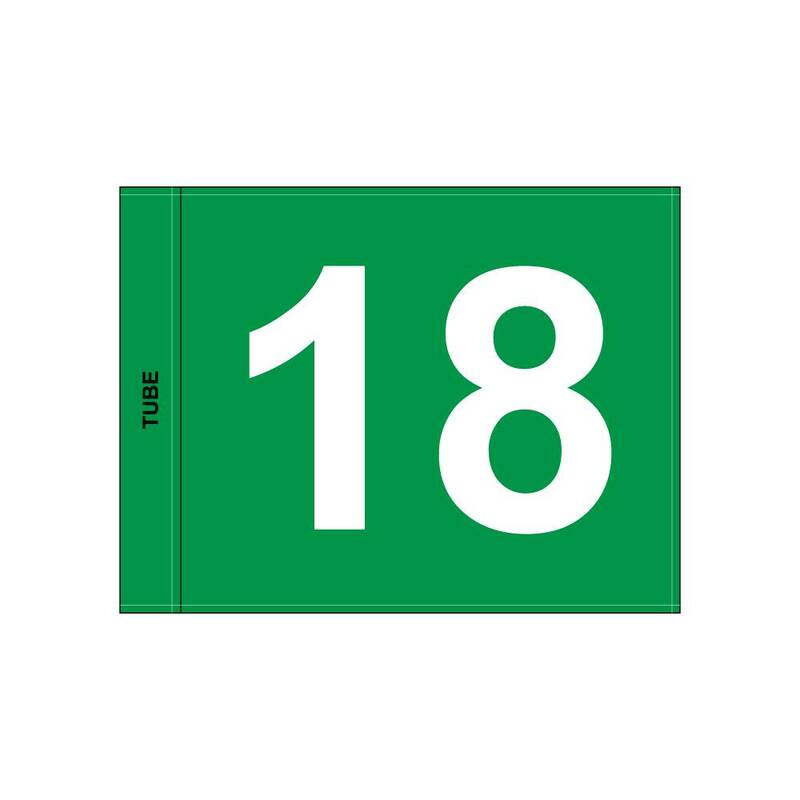 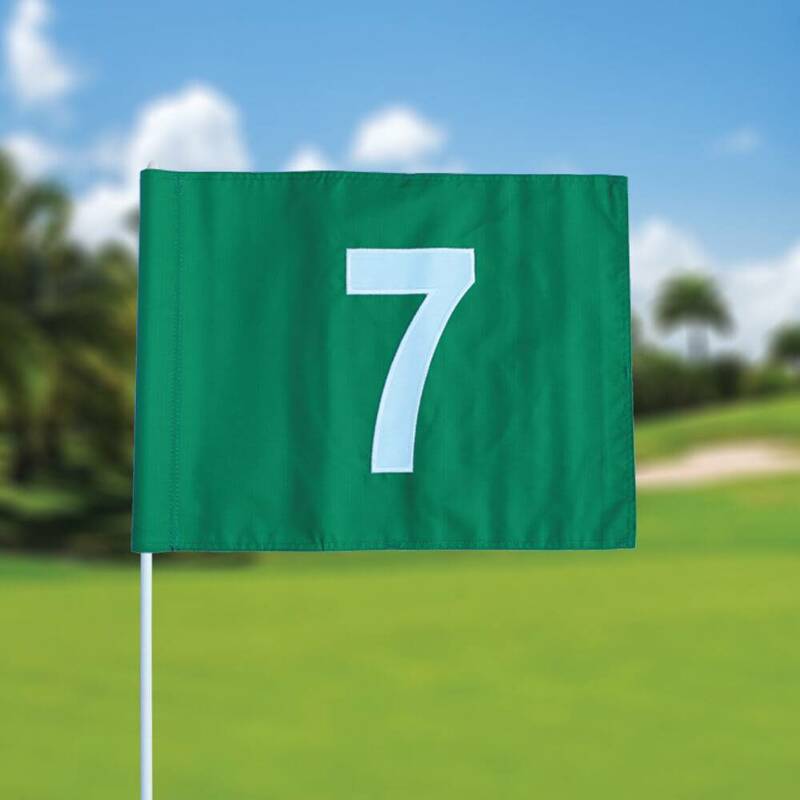 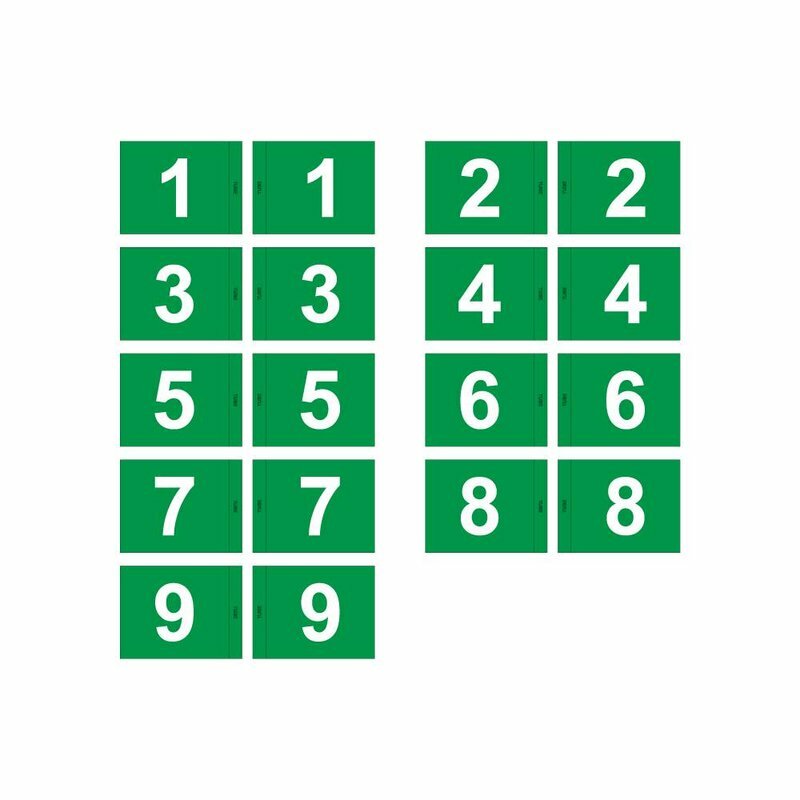 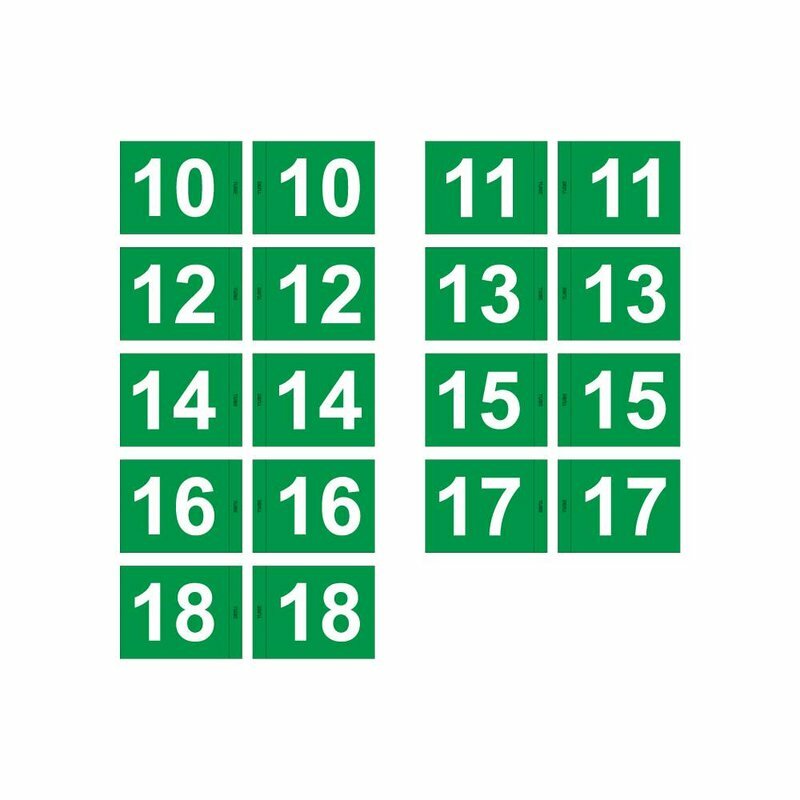 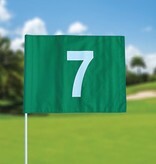 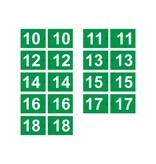 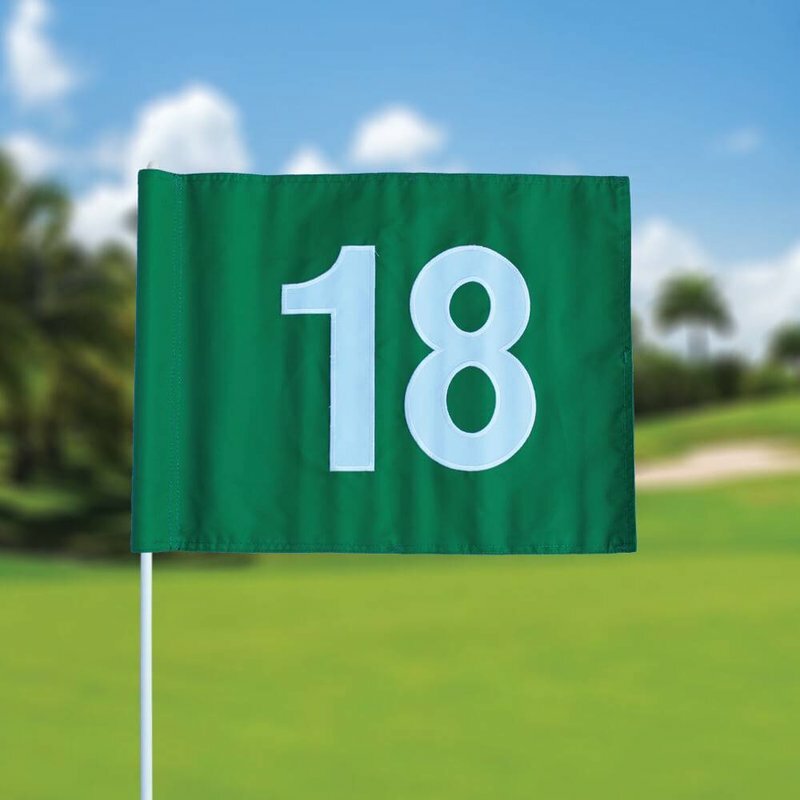 Numbered golf flag in the colour green and made from nylon. 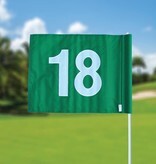 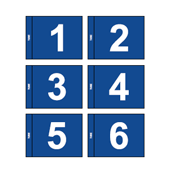 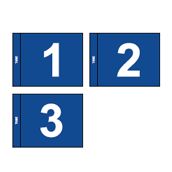 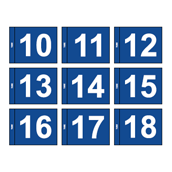 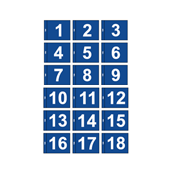 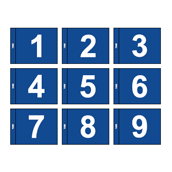 Printed on both sides and supplied with a number embroidered in white on both sides. 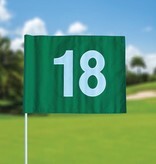 Number embroidered in white for a luxurious look!